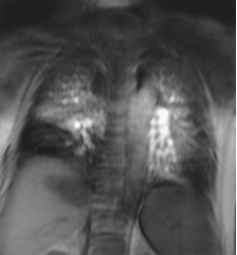 Figure 11 Pulmonary embolism in a patient with iodinated contrast allergy. Mismatch of normal O2 MR ventilation (A) and gadolinium MR perfusion (B and C) showing reduced perfusion in several areas (arrows). and the accompanying emboli. 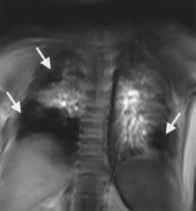 However, difficulties may be encountered from the presence of concomitant lung disease. 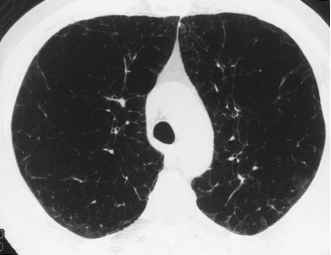 For example, the presence of atelec-tatic lung leads to an alteration in signal intensity of the lung parenchyma. The effect of this factor upon the detection of small emboli will need to be evaluated in future studies.